Jenna Hull in Television on 11 December, 2015. 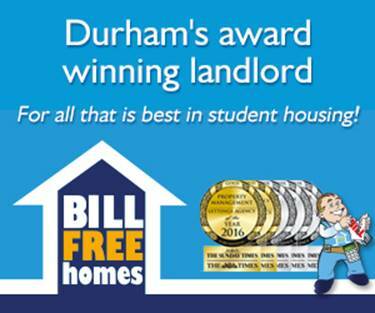 In the midst of Michaelmas term summative season, returning home to the luxury of comfy sofas and Sky TV might seem like a distant dream. However, the Christmas holidays, along with the annual array of Christmas TV specials, is just around the corner. 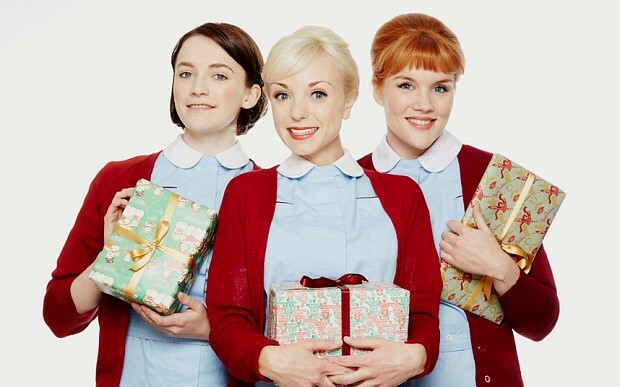 We count down the top ten shows not to miss in this years’ Christmas break. Former champions Abbey Clancy, Tom Chambers and Harry Judd are joined by other popular past contestants Lisa Snowdon and Alison Hammond to fight it out for the Christmas glitter ball trophy. The winner of the People’s Strictly for Comic Relief, ex-marine Cassidy Little completes the line-up of contestants. It’s fun, entertaining and very sparkly – perfect for Christmas Day TV. For a one-off Christmas Special, Channel 4 are swapping our favourite telly-fans, like Leon and June, for opinionated kids. The children will be aged up to 13 and will look back upon this year’s most memorable, yet age-appropriate, TV moments – think Bake Off and Doctor Who. Whilst the saying ‘kids say the funniest things’ may prove to be true, part of the charm of Gogglebox is getting to know the families featured on the show; regulars like Steph and Dom will be missed. Yes, we know, we are slightly too old for this one, but David Walliams’ festive offerings are quite infectious and have become a staple of the Christmas TV schedules. In this year’s adaptation Joe, the 12 year old son of a billionaire, is unsatisfied with the luxuries in life. All he really wants is a friend to enjoy them with. 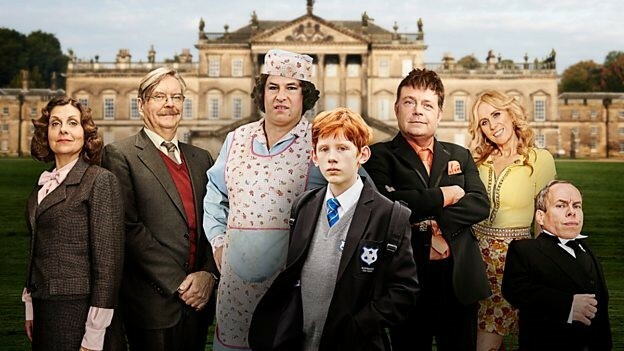 Walliams makes a cameo as a dinner lady whilst Catherine Tate plays Joe’s gold digging stepmother. Returning to a Christmas day slot for the second year, comedy favourite Michael McIntyre is joined by as yet unannounced star guests and some unsuspecting audience members during his entertaining Christmas offering. Expect laughs and frivolity; the perfect way to end Christmas day. In the first of a three-part adaptation of Agatha Christie’s suspenseful novel, ten strangers are invited to an island by an elusive host and then start to be murdered one by one. Will the killer be found? Poldark’s Aiden Turner leads a stellar cast including Charles Dance and Miranda Richardson. Save yourself from watching countless repeats on Dave by watching the BBC’s synopsis of the best moments from the Clarkson, Hammond and May era of Top Gear. This final goodbye to the glory days of the trio on the BBC is somewhat bittersweet but is certain to have you laughing as you revisit some of their most entertaining antics. ‘Christmas is a time for giving’. We join the residents of Nonnatus House in the run up to Christmas 1965. A visit from a TV crew and trip to see the Christmas lights on Regent Street are planned but the festivities go awry when Sister Monica Joan goes missing. Whilst there is plenty of Christmas spirit, you can almost guarantee that your mum (and maybe even you) will shed a tear at this one. Nice to see the Doctor ditched those sunglasses. Although most of today’s students left Doctor Who behind at about the same time that David Tennant did, the annual Christmas special has remained a viewing tradition. 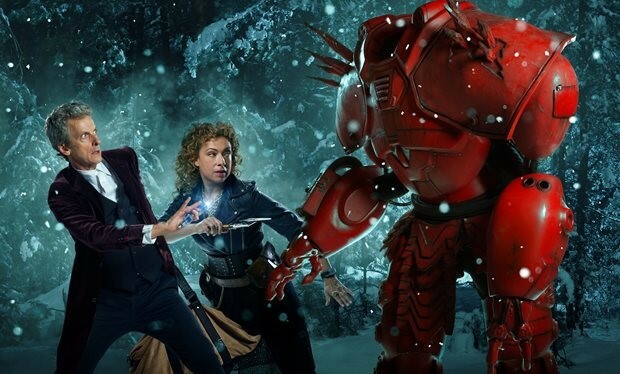 This year, Alex Kingston’s River Song returns in need of The Doctor’s help when her spaceship crashes. Greg Davies and Matt Lucas also make cameo appearances as the Doctor and River Song chase a supervillain across the galaxy. It not what it used to be, but Doctor Who is still essential post-Christmas dinner viewing. 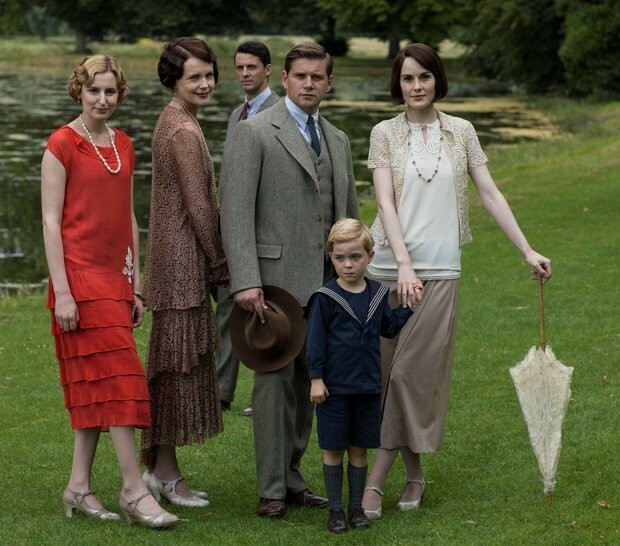 In the last ever episode of the globally-popular period drama, we say goodbye to the Crawley family and their servants. There is still much to wrap-up in the feature length Christmas special. Unlucky-in-love Lady Edith awaits her happy ending with Bertie Pelham, although first she shall have convince his fearsome mother (Miranda favourite Patricia Hodge) that she is worthy of her son. Meanwhile, Mary’s new husband Henry Talbot struggles to establish his position within the family after their whirlwind wedding in the penultimate episode. Cinderella star Lily James also returns as Lady Rose Aldridge, who is rumoured to be expecting in the upcoming finale. Below stairs, Mr Barrow finally leaves Downton for a new job, and the Bates’ may get a long-awaited happy ending in the shape of a new baby Master Bates (pardon the pun). The indomitable Benedict Cumberbatch and charming Martin Freeman reprise their roles as Sherlock Holmes and Dr Watson in this highly anticipated one-off special. The show has become wildly-popular by placing ingenious adaptations of the Conan-Doyle stories within a modern context. However, in this special, named ‘The Abominable Bride’, Sherlock and Watson are transported to Victorian London in which a new story of a murderous ghost-bride unfolds within the original context. This inversion of the show’s popular format is certainly intriguing and will doubtless have millions of viewers enraptured on New Year’s Day.